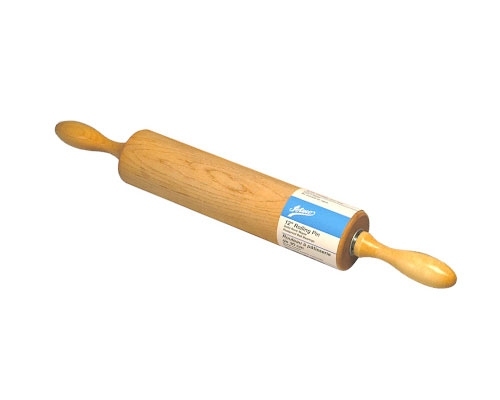 Sure to become a family heirloom; this rolling pin is made of solid Rock Maple with rust proof stainless steel ball bearings from smooth and easy rotation. 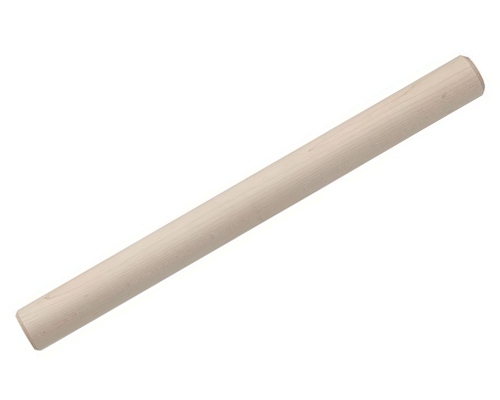 The Ateco Maple Rolling Pin is 19" in length and 1.75" in diameter. Made in Canada. 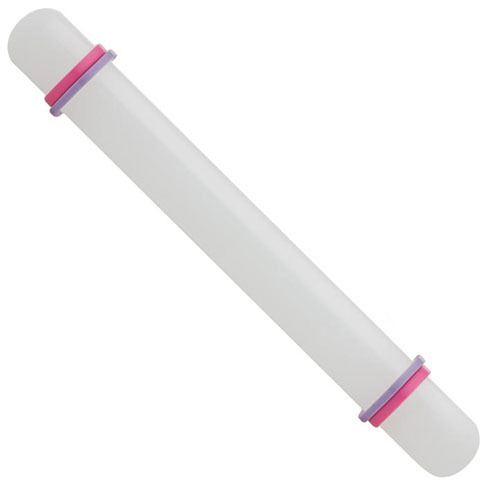 9 inch Ateco silicone rolling. Comes with two sets of bands to control fondant thickness. Norpro 18 in. 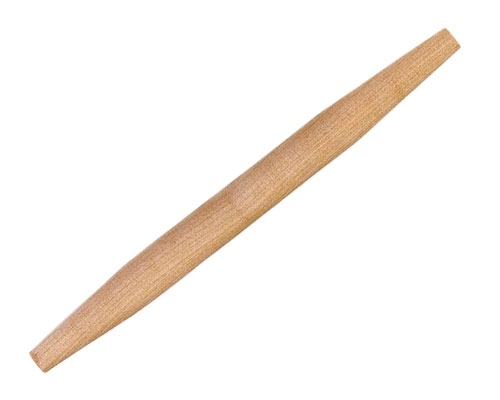 French Dowel is made of Beechwood and measures 18 inches long and 1.5 in. in diameter. The tapered ends allow for easy rolling.